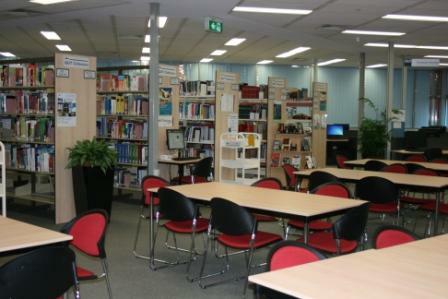 Caboolture Library Open this Sunday!! Due to an event being held at Caboolture Campus, the library will be open this Sunday, the 14th of October, from 10am – 1pm. You may like to take advantage of this bonus library time to do some extra research, submit assignments or get some of your questions answered by one our helpful staff! Remember, this is a once-off event, the library will return to its usual opening hours from next week.